Designed to prepare individuals for the WELL AP exam, this course will provide attendees with a comprehensive understanding of the WELL Building Standard (WELL), including the seven concepts that provide the framework for the building standard: Air, Water, Nourishment, Light, Fitness, Comfort and Mind.Developed in partnership with leading physicians, scientists, and industry professionals, WELL is a performance-based system for measuring, certifying, and monitoring features of the built environment that impact the health and well-being of the people who live, work, and learn in these buildings. Building Green’s WELL AP Exam Study Guide and Practice Exams, available for purchase here. Please email hope.gribble@mobot.org with any questions. Owners often take a project-by-project approach to optimizing the performance of the buildings. This session will share how some Owners have taken a more proactive approach, one that is based on an overall energy strategy that becomes a continuous process for optimizing the performance of their buildings. The results are maximum savings, optimum comfort and health, and minimized carbon emissions. Discuss the implementation, maintenance, and measurement of a continuous building optimization strategy. Missouri Botanical Garden’s Commerce Bank Center for Science Education, 4651 Shaw Blvd., St. Louis, MO 63110 – WEST side of the building. Teri is the Director of Real Estate Services at Mueller Prost. Since joining the firm in 1994, she has held several leadership roles, including Tax Committee Chairperson. Over the last 20 years, she has built a solid reputation as a trusted advisor and consultant to leaders in the Real Estate and Homebuilding industries in the Midwest. In this two hour course, we’ll explore why traditional lighting control strategies are underutilized today and how the combination of lighting codes and technology are reversing this trend. We’ll also explore how systems and control technologies are advancing to deliver a better user experience and more useful building and occupant data. The course will review the technological underpinning of the major technologies of ‘Intelligent Lighting,’ look at practical applications, as well as current trends that lead to smarter buildings that improve the user experience, and provide access to important data analytics, all while saving significant energy. This emergence of Intelligent Lighting, which touches on the IoT (Internet of Things) and POE (Power over Ethernet) promises to redefine the luminaire and the systems that support it. Assess the major subsystems of Intelligent Lighting: communications; sensing; power; analytics. Examine the benefits of current Intelligent Lighting systems in use today; what they can do now and will do in the future. Show the difference between energy efficient buildings versus truly smart buildings. 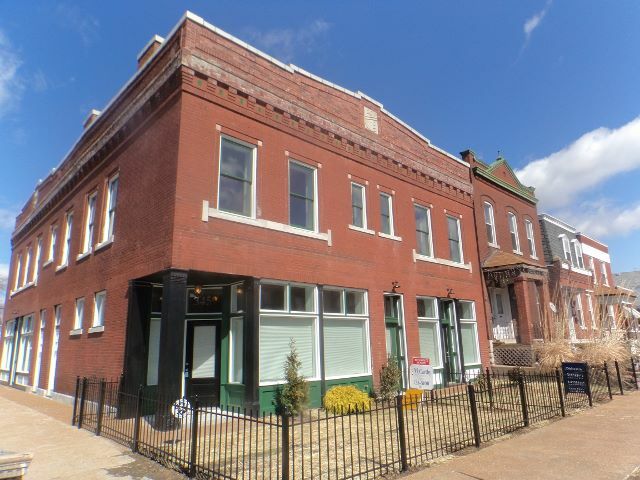 This seminar will explore a number of residential gut rehabs completed in St. Louis since 2007 that have achieved both ENERGY STAR certification and met Missouri Historic Preservation Standards. The projects featured average a HERS rating of 50. The presenter will examine the elements that contribute to energy efficiency, thermal comfort, and human health in these projects, including geo-thermal systems and Energy Recovery Ventilation (ERV) systems. Additionally discussed will be the materials contributing to these projects’ high performance and the consideration taken when selecting building elements such as windows, insulation, fans, fixtures, venting, and more. Patty Maher has been doing total rehabs in south St. Louis since 1983. After a BA in philosophy from MU, she attended Ranken Technical Institute for a 2 year carpentry program in the mid-70’s. She was part of the St. Louis Solar Greenhouse group in the 70’s in St. Louis. She later earned a Master’s Degree in Religious Studies with an emphasis on feminist theology from Washington University. After years of cabinetry, carpentry, decks, and additions, her business evolved into total rehabs. 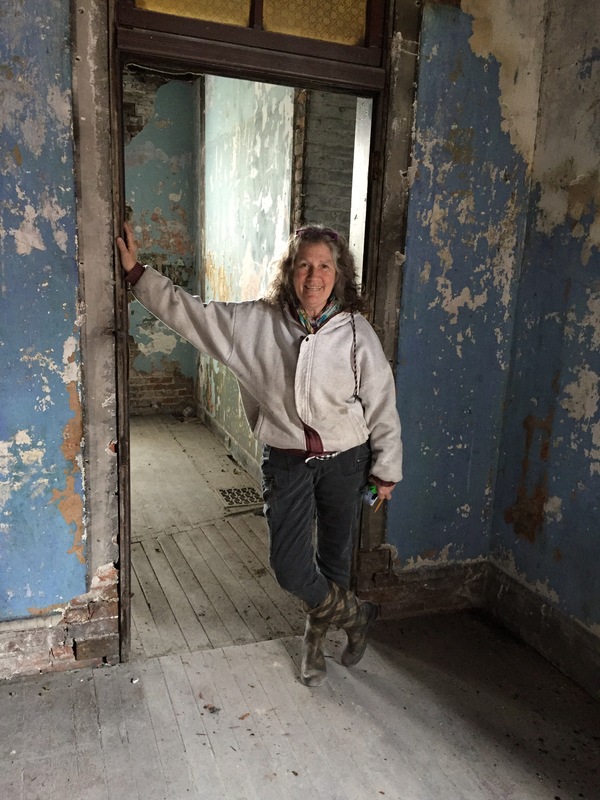 She now incorporates green efficiency into historical preservation and has won several awards, including a 2014 St. Louis Landmarks Award 2013 Growing Green Award for renovation from the U.S. Green Building Council – Missouri Gateway Chapter. Patty runs Tiger Lily Development LLC, Clover Leaf Properties LLC – General Contractor, and Mermaid Properties. BIT Building is a simple sustainable building operations program for all building types, currently in beta phase. This training provides sustainability professionals, real estate professionals, and O&M personnel with detailed information about this new framework for advancing basic sustainability best practices across all building sectors. The BIT Building Best Practice Boot Camp is designed to help current and prospective BIT users be successful in optimizing the performance of the buildings they touch. Jenny is a Principal at YR&G, and President of the non-profit developing the BIT Building Program. She’s been working in the realm of sustainability in the built environment since 2004– pivoting from her early work as a field ecologist. Jenny oversees YR&G project work related to enhancing the performance of existing buildings–including performance-based benchmarking, corporate sustainability programming and reporting, and LEED for Existing Buildings: Operations & Maintenance (LEED-EBOM) certification. 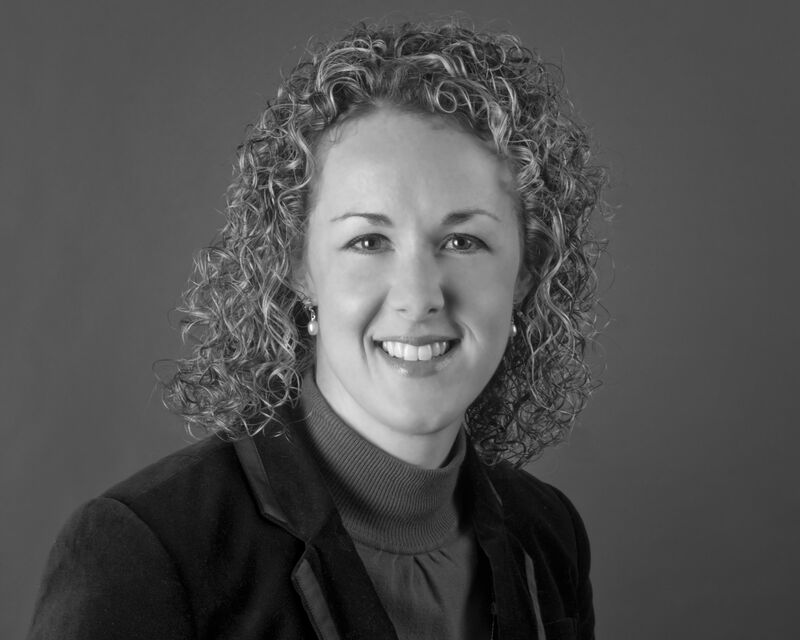 Jenny has extensive experience helping clients engage key stakeholders–gaining their support, while also developing meaningful sustainability goals and strategies based on technical analysis and real world constraints. Jenny has been deeply involved in the development of the LEED-EBOM Rating System, dating back to the initial pilot phase in 2004. She has served as a primary author of the v2.0, v2008, v2009, and v4 Reference Guides, and helped shape the evolution of the program through her work on various USGBC committees. She recently completed terms as the Chair of the Sustainable Sites Technical Advisory Group (SS TAG) and a member of the USGBC Technical Committee. 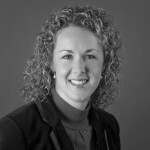 Her current industry involvement includes serving as member of the SITES Technical Core Committee, being the ex officio chair of the USGBC-IL Chapter’s Board of Directors, and serving as the President of a non-profit dedicated to accelerating–through the BIT Building Program–the adoption of sustainability best practices in existing buildings across markets and sectors. Jenny frequently delivers presentations and trainings pertaining to green buildings, sustainability, LEED, and BIT Building to local, regional, national, and international audiences. Prior to joining the green building community, Jenny worked as a terrestrial ecology and climate change researcher, environmental program developer and manager, and community-based environmental outreach specialist. Each year, US Insurers, Federal and State Governments, and citizens spend close to $50 billion to recover from floods, fires, water damage, wind and hail and other natural disasters. Are we getting the best return on this enormous investment? Is the built environment made any more sustainable after this money is spent? This program will explore the connections between risk management, green buildings, and sustainable business practices, offer idea about how to better manage the disaster risks we face and introduce the recently formed Sustainable Disaster Response Council (SDRC). Stephen Bushnell, President, Stephen Bushnell + Associates, is widely recognized as a risk-focused expert on green buildings, sustainable manufacturing and operations, and the broader business, economic and risk management implications of climate, energy and other sustainability challenges. A highly experienced insurance and risk management professional with more than 40 years of experience, Steve led the development of the industry’s first dedicated insurance policies and risk services for green buildings. He has served in advisory or board capacities for organizations like California Sustainability Alliance, the Green California Summit, UL Environment and the U.S. Green Building Council – where he was the first representative of the insurance industry elected to USGBC’s National Board of Directors, serving from 2012 – 2015. He currently sits on the newly formed USGBC Advisory Council.